Barnsdale Lodge Rutland Water, Peter Redhead PhotographyBarnsdale Lodge Hotel: See wedding photography from Barnsdale Lodge which is located on the north shore of Rutland Water. The hotel has a purpose built wedding room which caters for large wedding parties as well as a lovely long conservatory which may be used for civil ceremonies, a courtyard perfect for post wedding drinks and canapé’s as well some well tended gardens and outdoor space which ensure a pleasant backdrop is available for family and wedding party formal photographs. 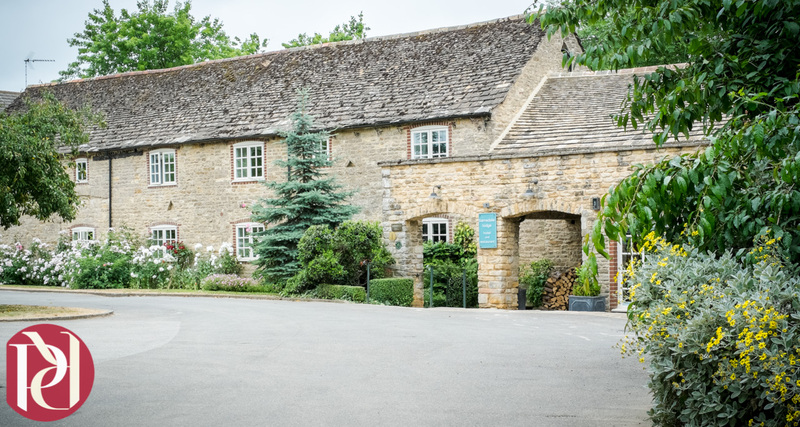 Barnsdale Lodge is one of Rutlands most accessible wedding venues and can easily be incorporated with a civil wedding ceremony in Oakham, Stamford or even Normanton Church. Some of the clients I have worked with have even hired in a London Route Master bus to provide transport for their wedding guests to and from the wedding reception venue. In addition; brides who wish to have Rutland Water incorporated within their wedding photographs can do so as its just a short 3-4 drive to a couple of wonderful panoramic views perfect for wedding photographs with any newly weds. View wedding photography from Barnsdale Lodge on my blog and You Tube Channel plus other work in my galleries. Cathy & Dave’s Wedding Photography review – Branston Hall Hotel, Lincoln.